Faith outlines our paths in life. We must all follow this path to the very end, to gain our purpose in life. While this path leads some to monetary gains and riches. For others, it is a path that gives to them personal satisfaction. Wayne, the third co-founder of the IT giant Apple chose such a path. It is a well-known anecdote that Apple started with two guys in a garage. 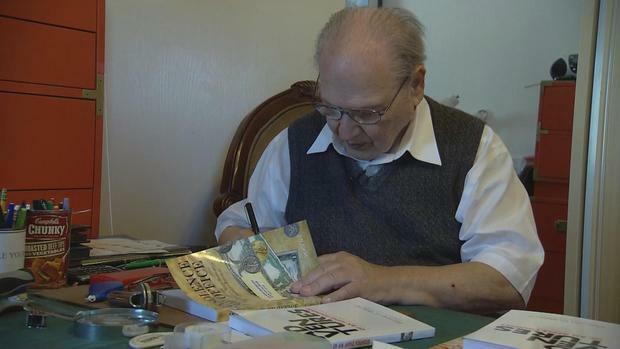 But there was also a third person involved – Ronald Wayne. Wayne was a few years older than Jobs and Wozniak. He had experience in video games and aerospace. He even designed the company’s first logo. 10% of Apple would now amount to $100 billion. Yet, Wayne lives a long way from Silicon Valley, modestly, in Pahrump, Nevada i.e. a desert town between Las Vegas and Death Valley. “Twelve days after I signed this contract, I had my name taken off the contract”, Wayne said. He renounced his 10% for $2,300 in 1976 to follow his own dreams. He went on to collect guns, design slot machines and deal in stamps. His only regret is that the copy of the founding document on his wall is in fact a copy. He sold the original to a dealer in the 1990s for $500. In 2011, the same was auctioned for $1.3 million. 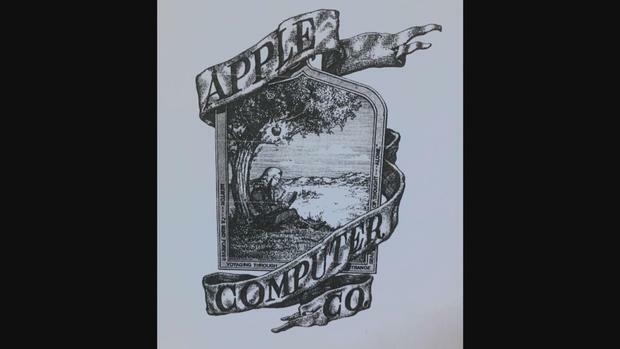 He still gets requests for autographed copies of that first logo he designed for Apple. Not many know him but those who know the history of Apple are sure of Ronald Wayne’s place in it.